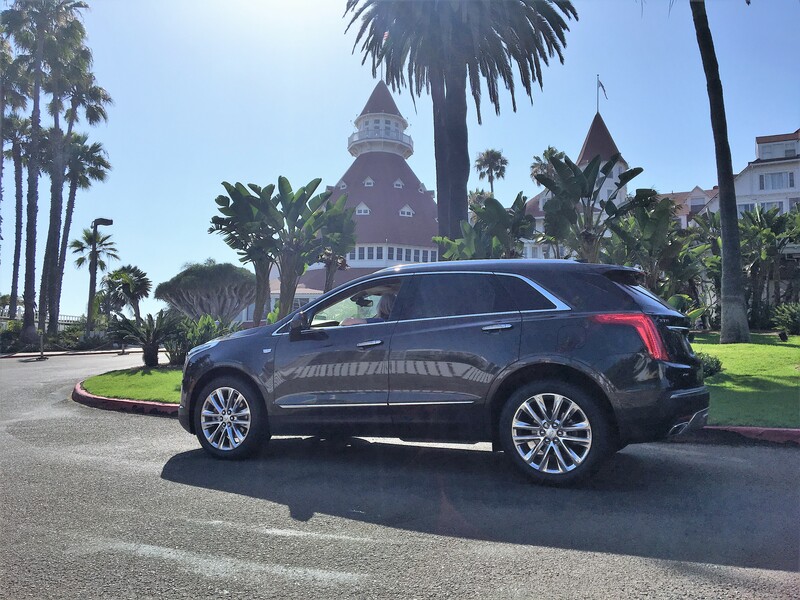 The approximate three-hour drive from Los Angeles to San Diego can stretch to four or more hours, in the wrong conditions, like on a Friday after work, but in the Cadillac XT5 (2019 model starting at $41,695), even the peak of rush hour is comfortable and pleasurable ride. 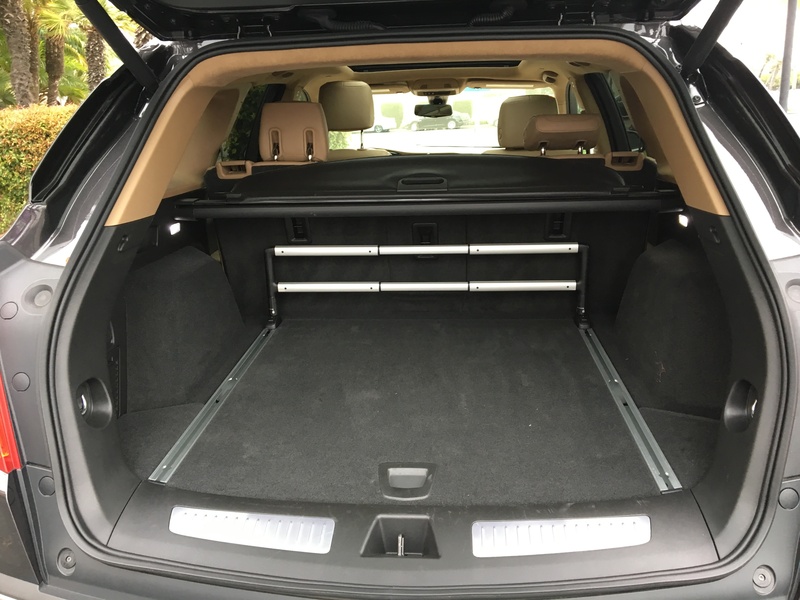 As a mother who enjoys carting my family around in a larger car, a crossover like the XT5 is an ideal alternative to a heavier SUV. I haven’t gone off-roading yet on any of my vacations nor my grocery trips or work commute, and don’t plan to, so why pay for the gas consumption and endure the rougher handling of a heavy SUV? The XT5’s lightweight design and structure make it hundreds of pounds lighter than its competitors in the class with no comprise to body rigidity and crash performance, but with far more agile driving dynamics and fuel economy. There’s also no giving up of power, with the XT5 sporting the same 3.6-liter V6 engine that debuted in the 2017 ATS and CTS sport sedans, and is currently used in the CT6. For someone like myself who enjoys a luxury ride and loads of technology features to make the ride enjoyable, this vehicle is outfitted with everything a mom and kids could want, and more. 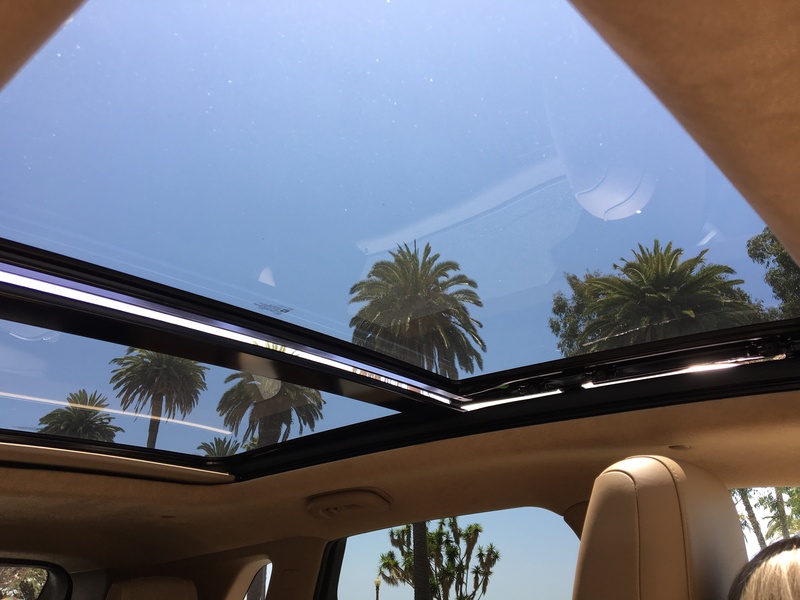 Long trips and busy commutes pass by quickly with the diversion of Apple CarPlay and Android Auto compatibilities; and as a modern family car, the XT5’s mobile friendliness is evident with storage for both phones and tablets in the center console, with complementing 4G LTE WiFi capabilities and charging ports conveniently accessible in the front and rear seats. The entertainment tech aside, the XT5 also has safety features that now I don’t know how I lived without. 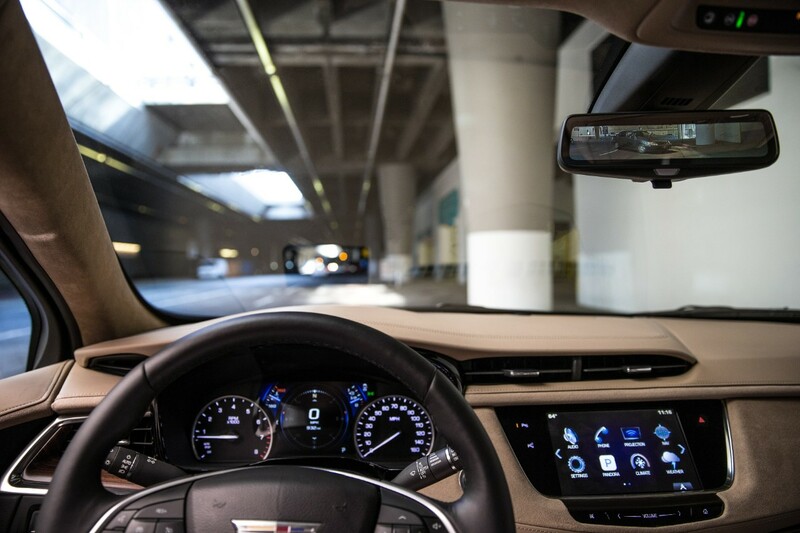 Cadillac’s patented and industry-leading Rear Camera Mirror system enhances the driver’s rear vision by 300 percent, using a video display applied over the conventional inside rearview mirror. 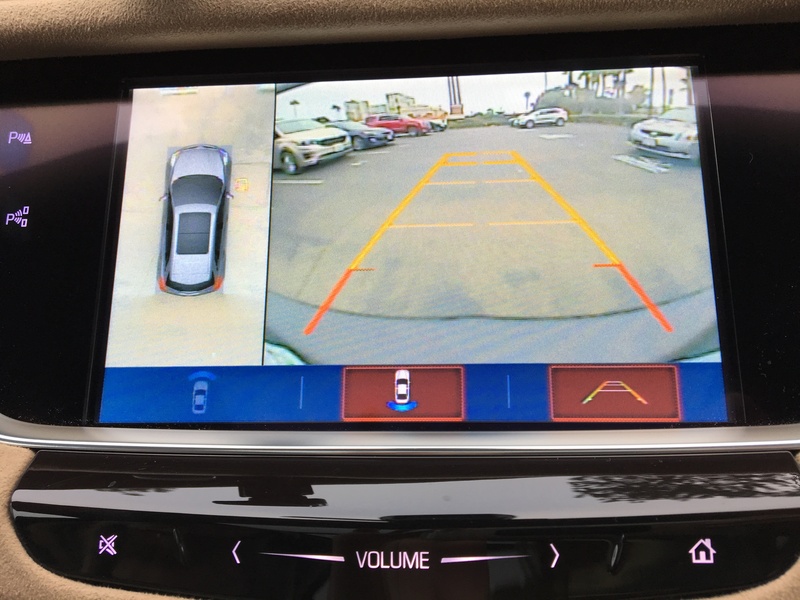 A camera records wider images behind the car, streams the image to video processing software which “removes” obstacles such as the roof, rear pillars and rear seat passengers, projecting an unobstructed view to the display. 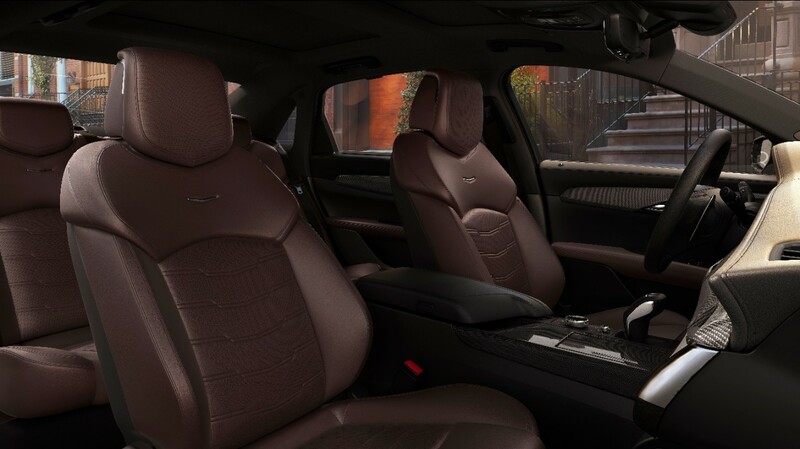 Then there’s always the creature comforts and touches that make “Cadillac” synonymous with quality and luxury, such as the auto-heated steering wheel. Like its luxury sedan brethren, the XT5 has sophisticated design throughout its spacious interior, with modern elegance and craftsmanship. 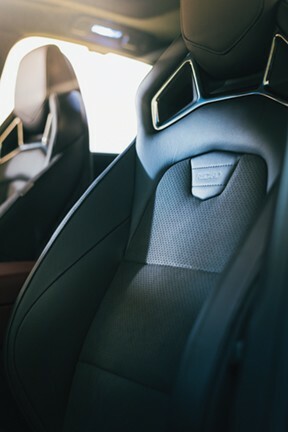 Even the detail of the stitching in the seats and the leather-covered peripherals are painstakingly crafted, with an interior that is assembled with cut-and-sewn wrapped panels, rather than molded surfaces typical of mainstream vehicles. Looks is one thing, but comfort is equally considered. Not just for the driver and front passenger but also in the rear, there is extra legroom, and rear seats that recline and adjust forwards and backwards, so even adults riding in back can stretch out. There’s also ample room for luggage. So, back to my drive to San Diego, to visit the indelible Hotel Del on Coronado Island. The long drive was a breeze in the XT5, and even stuck in traffic for four hours I didn’t mind, because I was streaming an awesome playlist from Amazon Music, using voice controls to text friends, and I didn’t have to worry about burning my gas allowance, because the XT5 has Active Fuel Management cylinder deactivation technology, which allows the engine to automatically switch to a fuel-saving 4-cylinder mode under low or moderate loads. 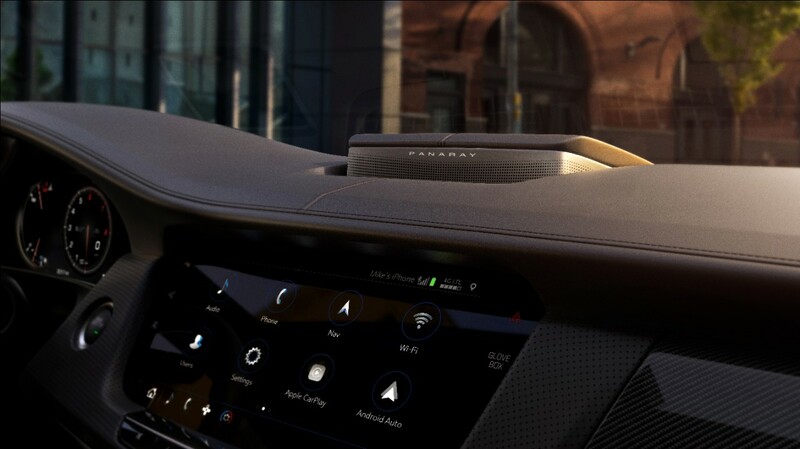 Cadillac’s Stop/Start technology automatically stop and start the engine when the vehicle is at rest in traffic stops, saving fuel and reducing emissions and noise. As with all Cadillacs, there is a premium on the quiet ride, which is why they engineered the Electronic Precision Shift to reduce noise and vibration. 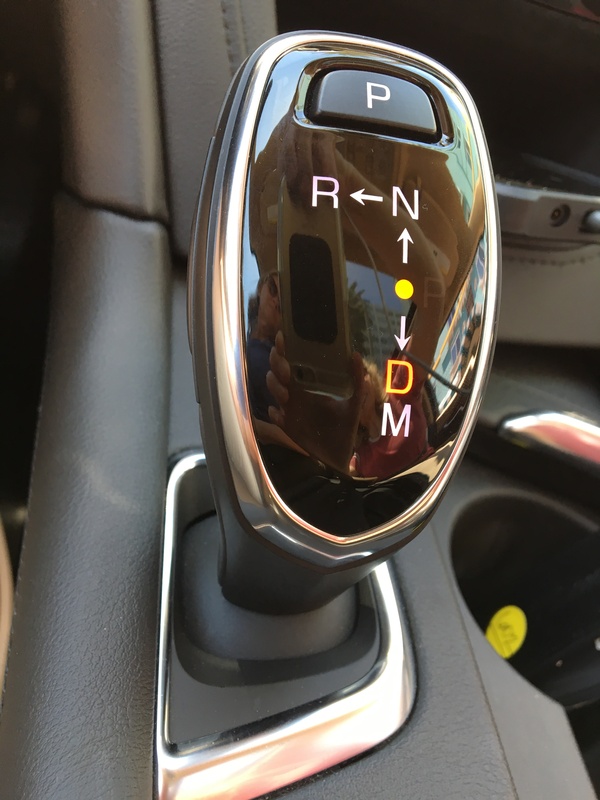 The only tricky feature of the XT5 was the shifter, which has a button on the side for putting the car in gear. I sat in a parking spot trying to figure this out for at least five minutes before locating the button. While this was frustrating for a few minutes, I considered that this might be a good thing, to deter a curious kid or car thief tried to make a quick getaway. Despite this one hitch, I had no complaints about this fully equipped crossover. Four hours after departing LA, we arrived safe and sound at the lovely Hotel Del, rested and relaxed, ready for more rest and relaxation.